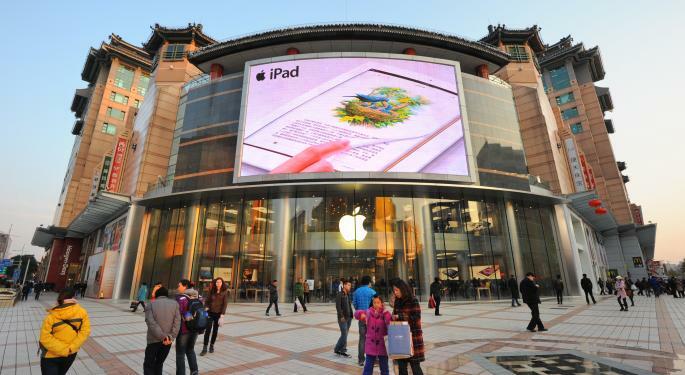 Apple (NASDAQ: AAPL) CEO Tim Cook said last year he expected China to become Apple’s largest market. But the China-Apple relationship has had its share of problems. One current mess are dueling patent lawsuits. Both Apple and the Chinese company Zhizhen Network Technology claim to have developed similar “intelligent personal assistant” software. Zhizhen filed suit last summer; now it's Apple's turn. Apple is suing both China's State Intellectual Property Office and Zhizhen over patent rights for its Siri personal assistant, according to Agence France-Presse. Zhizhen last July accused Apple of lifting that company’s “Xiao iRobot” software in the development of Siri. Zhizhen patented Xiao iRobot in 2004, while Apple launched Siri in 2011 as a feature of the iPhone 4S. A ruling in that case has not yet been announced. Meanwhile, Apple had asked the Chinese State Intellectual Property Office to declare Zhizhen's “iRobot” voice recognition patent null and void. Following the Office's recent refusal to invalidate the patent, Apple sued. The Beijing Number One Intermediate People’s Court will hear the case on Thursday, February 27. So far, Apple has declined to comment, saying it does not comment on pending or ongoing litigation. The stakes for Apple are high. 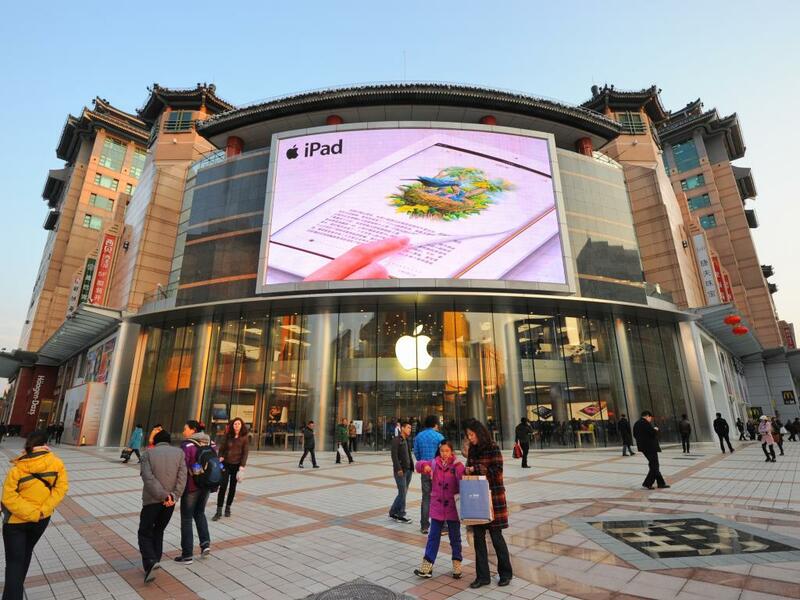 Apple’s revenue in Greater China – including Hong Kong and Taiwan – was $5.7 billion for the fiscal quarter ending September 2013. 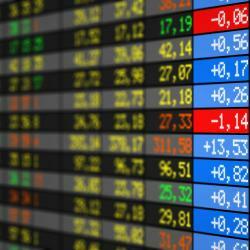 That figure was up 24 percent from the previous quarter, according to the company. Those stakes appear to have influenced prior Apple-China conflicts. In April of last year, PadGadget reported on China’s aggressive attacks against Apple in its State-run media. China accused Apple of selling pirated movies, treating Chinese consumers differently than the rest of the world, and infringing on patents including Zhizhen’s “iRobot” software. That, as they say, was “then.” This is “now.” Now, Apple seems to believe “being proactive” has a very different meaning.